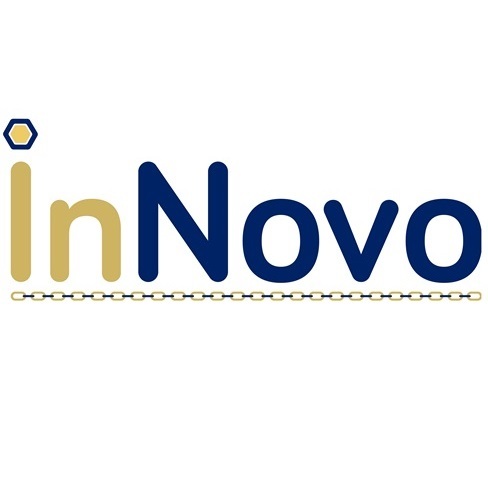 Orlando, Fla. – InNovo Partners, an Orlando-based startup specializing in engineering, technology and planning services for transportation industry, has hired its first employee, Sai Pavani, as a business analyst. 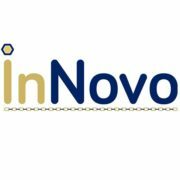 In this role, Pavani will be responsible for overseeing business processes, working closely with project managers and developers to ensure InNovo provides their clients the best solutions for each project. Pavani is a graduate of Eastern Michigan University and comes to InNovo after spending time in similar roles with some of the country’s biggest companies, including insurance giant AIG and in the corporate offices of Ford Motor Company.